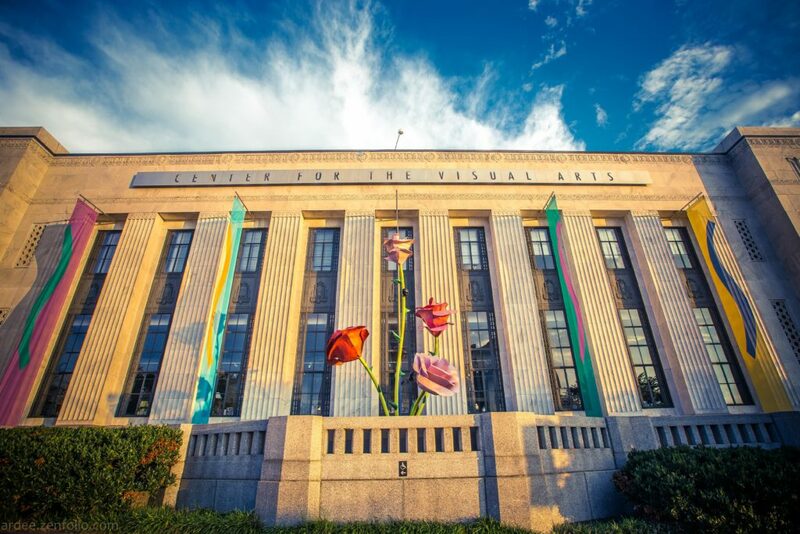 The Frist Center for the Visual Arts is one of three major cultural institutions that opened downtown in 2001, joining the new homes of the Country Music Hall of Fame and Museum and Nashville Public Library. The immigrants who move to Nashville every week are just as essential as musicians, chefs and other entrepreneurs are to the energy rippling through the city. They bring innovation and inspiration. They start businesses. They introduce us to new ways of thinking. Quite simply, they make us better. The percentage of Nashville’s population that was born outside of the United States has grown from 2 percent to 12 percent since the year 2000. In 2012, Nashville had the fastest-growing immigrant population of any city in the nation. Father Breen, who served St. Edward Catholic Church on Thompson Lane for some 30 years, remembers the demographics of that area changing “in a very positive way” as Hispanic men arrived, working from early morning to late evening and sending much of their money home to their families in Mexico. Their wives and children would join them eventually. Renata Soto, co-founder and executive director of Conexion Americas (see page 82), says many Hispanic laborers came here to work on the arena and stadium construction projects in the late 1990s. They found a good quality of life and moderate climate and sent for their families two or three years later. According to the U.S. Census Bureau, Davidson County’s Hispanic population increased 446 percent from 1990, when there were 4,775 Hispanic residents, to 2000, when there were 26,091. But the real number was even higher, experts said at the time. Nashville also has the nation’s largest Kurdish population after thousands of refugees from Iraq resettled here. And large numbers of people from Somalia, Egypt, Latin America and other places add to our mix. But the proposal’s supporters came back the next year with a petition that forced a referendum in 2009. The stakes were high, both morally and financially. So a diverse group of organizations came together to fight the idea and get out the vote. It was one of the most inspiring coalitions the city has ever seen. The American Civil Liberties Union worked side by side with the Nashville Area Chamber of Commerce. Union leaders and business executives collaborated. Democrats and Republicans, Christians, Jews and Muslims all found common ground in the belief that this could not stand. 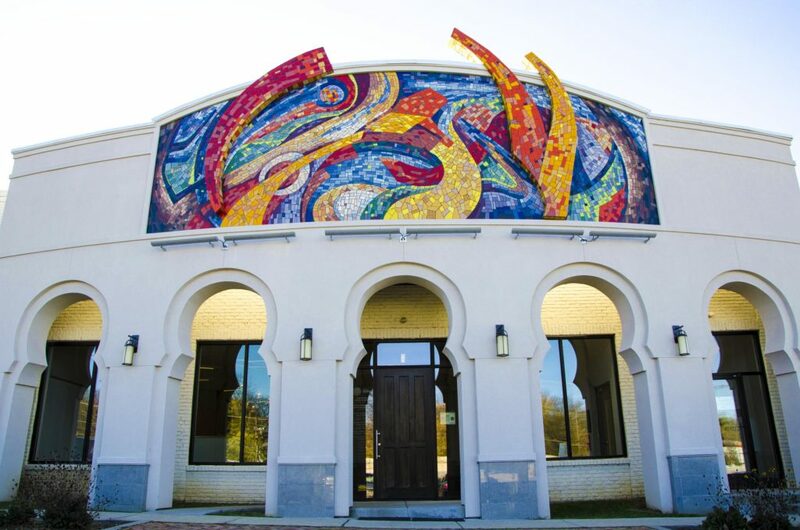 Casa Azafran is a bustling center of activity for nonprofits offering services to Nashville’s ever-growing immigrant communities. Mayor Karl Dean allowed senior adviser Jim Hester to take a leave of absence to manage the campaign, which ran TV ads, sent mail to voters, used social media and sent speakers across the city. And the mayor himself spoke out against the English-only proposal every chance he got. At the end of the campaign, Nashville did what it usually does: It made the right decision. On January 22, 2009, two days after the nation’s first African-American president was inaugurated, 57 percent of Nashville voters rejected English-only. We’ve never looked back since that day. We know in Nashville that the more diverse we are, the better we are. Diversity sparks the exchange of ideas and cross-pollination of cultures that drive great cities forward, and we should do everything we can to promote it. One of Nashville’s most exciting government programs is MyCity Academy, a seven-month leadership training program for immigrants and refugees. They meet with the mayor, Metro department heads and other city leaders, and they tour government facilities. They learn how the government operates and who they need to contact when they have questions or concerns. Whenever someone moves to the United States from another part of the world and chooses to live in Nashville, of all the places he or she could live, that’s the highest compliment anyone can pay us. So we have a responsibility, a duty, to make that person feel as comfortable as possible in our city. We’re proud of what we have here – and proud to welcome new Americans to join us.